Due to last years tremendous success , we are re-hosting the 5K walk/Run followed by a Fun Fair. As we walk and run together, we can remember all that we are grateful for: the sneakers we’re wearing, the clothes we perspire in, our healthy bodies, and most of all, our wealth of education and opportunity. On June 15, we celebrate all that we’re thankful for by giving to those living with so much less. Planning a 5K involves a lot of people and a lot of moving parts. Our goal is to raise awareness for all that the Share & Care community of volunteers and donors have done — and continue to do — toward empowering the women, children, and families living in remote, impoverished areas of India. These are people who continue to be marginalized by society through gender inequality and lack of access to education, basic healthcare, and sanitation & hygiene, based solely on where they were born. They need our help. All of the body’s systems beyond the muscle groups are worked in yoga, including the cardiovascular, respiratory, skeletal, and endocrine systems. 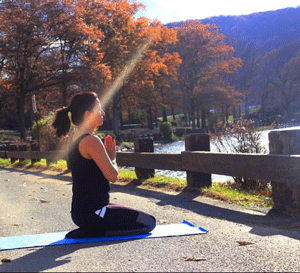 Additionally, the internal organs are massaged and oxygenated through yogic breathing and movement in the poses. Yoga stretches the muscles that are tight, which in turn increases the range of motion in related joints. Increased flexibility decreases stiffness, results in greater ease of movement, and reduces many nagging aches and pains. ID is required: You’ll need this at check-in. Running clothes: Choose based on the weather. Extra clothes: It may be chilly early in the morning, so be prepared. Bottle of water: We’ll have plenty, but it’s always a good idea. Hat or sunglasses: To keep the sun out of your eyes. Rain? If it’s looking like there may be rain, please read on for more tips. The race will go on regardless of weather. We will have disposable rain ponchos available for everyone, and check-in and other activities will be held under a tent. If it does rain, here are some tips to help you out on race day. Keep your electronics dry. A ziplock baggie works well for mobile phones and other small electronics. Don’t run if you see lightning. It’s perfectly safe to run in the rain, but thunderstorms can come with lightning. Watch where you step. Always a good idea, but in the rain, be careful of puddles or anything that could trip you up. Have dry clothes to change into after the race. There is a bathroom for changing. Dry your shoes. When you get home, stuff your shoes with wads of newspaper to keep their shape while drying. Wait 1–5 days and receive your “I SIGNED UP” social media-ready image back. Checkout the Facebook event page and say you are Going! Parking access will be an issue, as the event is in a central location. Cars will have limited access to the main parking lot as the roads will be closed off by 9:15 a.m. for the 10:30 race to start. There are parking lots further away (10 minute walk), but please let your friends and family know to arrive earlier rather than later. There will be signs guiding you to the event in the parking lots and throughout the park. 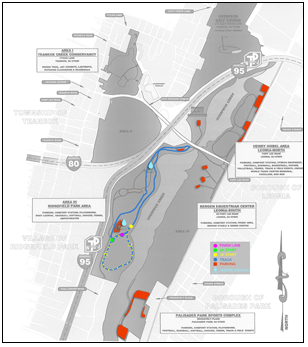 We also have a map you can download that shows the event parking areas, the track, water stations, and start and finish lines. *A USA Track & Field-certified course. Registration open to one event per person. All student volunteers will receive a community service receipt from Share & Care Foundation. Download and share our PDF flyer. 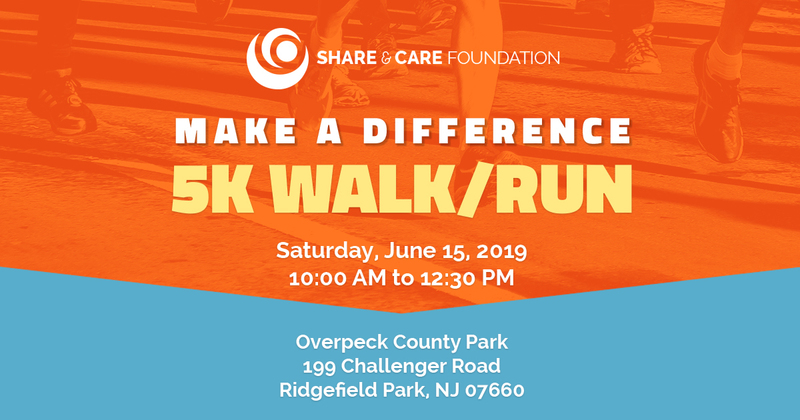 You can join the Make a Difference 5K Walk/Run event and help spread awareness for those in need. Please read the following so you’re prepared when you begin your registration. There are two main events that will be going on at the same time, so plan accordingly. While the 5K Walk/Run is our main event, the 1K Kids Walk/Run is where future 5K winners get their start! The 1K is a family-friendly event so our littlest ones (ages 7 and under) can be a part of making a difference alongside their parents, grandparents, and friends. You must be an adult (18+) to register, and can register multiple participants of all ages. *If you or someone else wishes to accompany a 1K walk/runner participant (ages 7 and under), you will need to register both the child and the chaperone. Share & Care has specific projects that will be funded by the 5K and 1K races. At sign-up, you’ll be asked to choose a team. We encourage all participants, especially children, to look over the teams and see which one they would like to support. Once you’re registered, you’ll receive an email confirmation and instructions on setting up your own fundraiser page. This is how each team — and team member — can make a real difference. By reaching out to friends, family, and co-workers, you can spread awareness about the ongoing mission of Share & Care while also raising funds for this event. Educate 2 Graduate & Educate 2 SuccessTransform a child’s future. 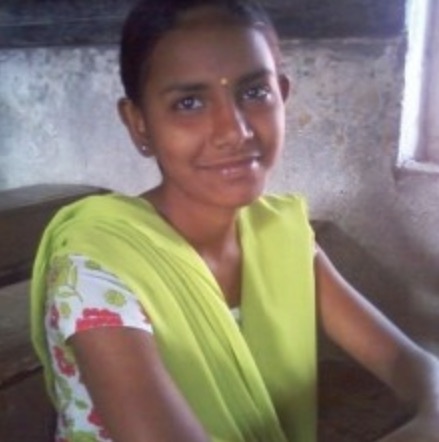 Help needy, hardworking students complete their education. Healthcare 2 UnreachedSave a life. Deliver critical healthcare to “unreachable” individuals, one village at a time. Women Empowerment: Sexual Abuse Prevention ProjectCombat child sexual abuse. Help us defeat abuse in rural India by raising awareness and being a strong voice for victims. All ProgramsGive the gift of hope. Create opportunities for families in rural India to escape the cycle of poverty, once and for all. T-shirts will be distributed the day of the event. As of April 13, only Youth Large and Adult Large sizes will be available. Note: There will be a bathroom available to change into t-shirts, or participants can order one size bigger to wear over another shirt. Click the button below to begin your registration. You will receive a confirmation email once completed, and we will keep you informed on the next steps up through race day. You may also check here at any time for the latest information. Yay! We hope to see you all there, let the races begin! Give the gift of hope. Create opportunities for families in rural India to escape the cycle of poverty, once and for all. Children dream of a safe, loving home. Parents dream of a better life for their children, and that they’ll grow up strong. 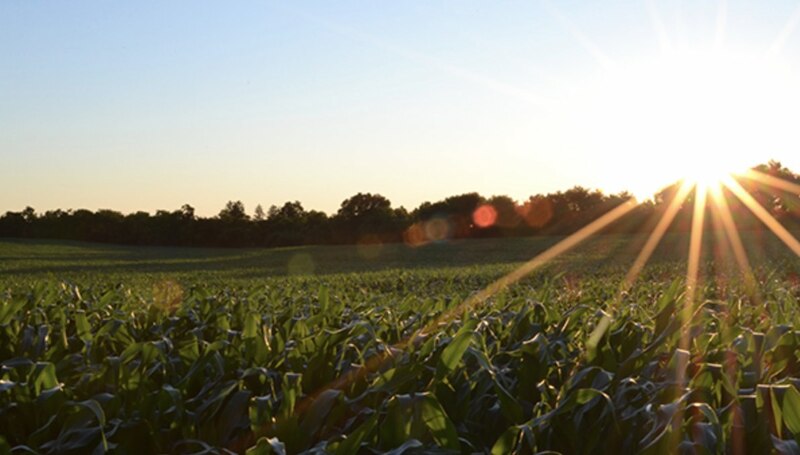 Farmers dream for the seeds they plant to yield bountiful harvests — enough to feed their families and communities. 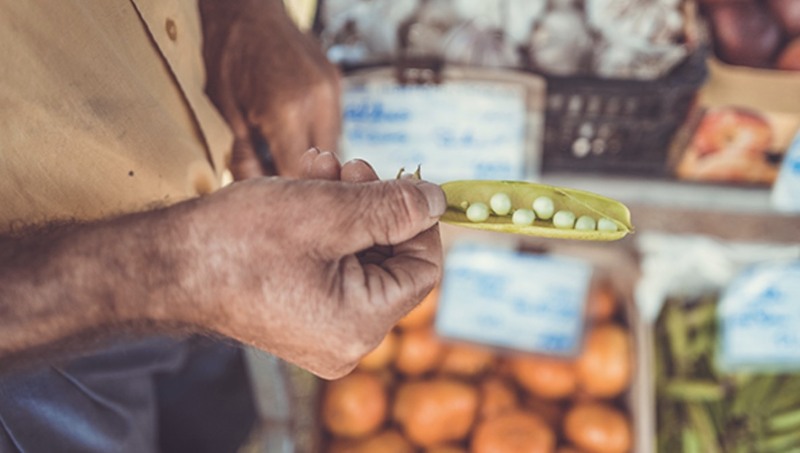 With the proper nourishment and care, dreams — like seeds — can blossom and flourish. We started the Share & Care Foundation 35 years ago with just a handful of volunteers and one great idea: Create opportunity — not charity — to succeed. Holding a baby who is alive and healthy because there is now access to clinics and medication in remote areas of Rajasthan. Working with brilliant but poor students across India to prepare them to earn and lead successful lives. Meeting with female entrepreneurs who are earning a good living for the first time in their lives by using essential skills to produce goods for their remote communities. A mission where opportunity abounds, and no one is left behind ... a world where dreams of transformation can become reality. Share & Care has made a difference in the lives of hundreds of thousands of people, in India and in the United States. But there is still so much more that we can accomplish. We cannot stop now. Join Team Hope to support and create opportunities — and make a difference. Combat child sexual abuse. Help us defeat abuse in rural India by raising awareness and being a strong voice for victims. At Share & Care, we believe that a community in which women are empowered is a better community for all. The benefits of female empowerment extend from the growth of local economies to the well-being of a nation’s children. As part of our Women Empowerment Signature Program and our mission to support India’s most marginalized individuals, we’ve partnered with Arpan, an incredible NGO working to raise awareness about child sexual abuse in India. Among the participants who reported being abused, 57.3% were boys and 42.7% were girls, about 40% were 5–12 years of age. About half of the participants were exposed to other forms of sexual abuse. In 2014, a report from the Journal of Family Medicine and Primary Care showed that India is home to the world’s largest number of child sexual abuse cases. And according to a 2007 study on child abuse in India, girls and boys are at roughly the same risk of abuse — with male acquaintances or family members (uncles, cousins, neighbors) comprising the majority of offenders. Overall, studies suggest that half of India’s children are exposed to some form of sexual abuse, and approximately 20% face extreme forms of it. Unfortunately, these figures do not include many cases that go unreported each year, meaning it’s possible that child sexual abuse is even more common than suggested. Underreported sexual assault is an issue across the globe, but it is particularly prevalent in developing countries because there are fewer structures in place to address child protection. In India, not only is the topic of sexuality considered taboo, but many communities also operate under traditional patriarchal structures; therefore, children in these areas are less likely to report or even recognize inappropriate or harmful behavior. It’s important provide children with age-appropriate information and to participate in their own safety to help build self-esteem. Educate children with information about personal safety. Empower them with a safe environment in which to report abuse. Provide psychotherapeutic support to those who’ve experienced it. 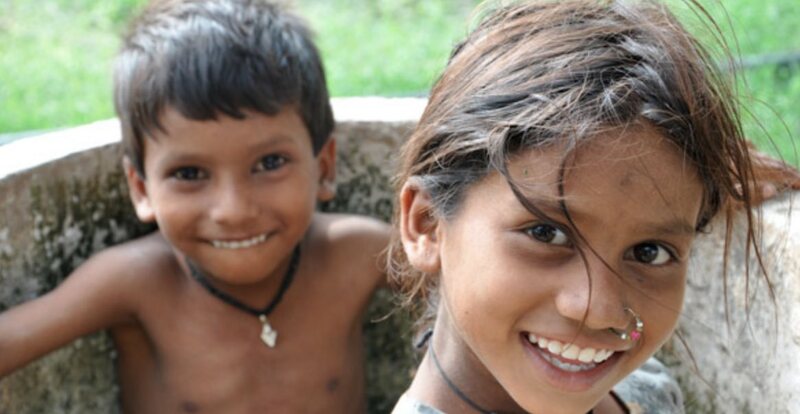 Arpan, our on-the-ground NGO, developed a full program around prevention through education. 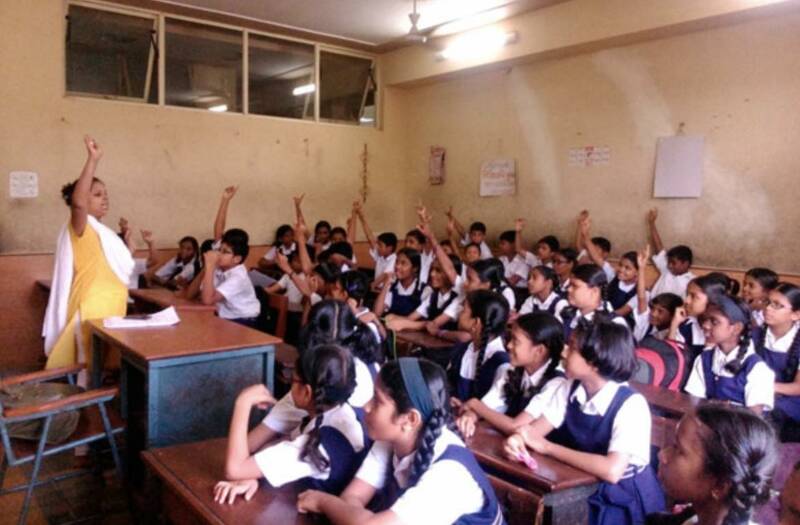 The Sexual Abuse Prevention Project consists of partnering with schools to provide personal education for students through contextualized, age-appropriate workshops. Group lessons conclude with the reassurance that victims of unsafe touches are never at fault for what they’ve experienced. Unfortunately, child sexual abuse is a reality that makes prevention just one piece of the solution. Individual sessions are held with each child to determine whether the child has been exposed to abuse. Children who have experienced abuse are provided with counseling and support; and for those who are currently experiencing abuse, Arpan works with a trusted adult to create a safety plan for the child. Children who report cases of attempted and continued sexual abuse are provided with psychotherapeutic support to facilitate their healing process. The full Sexual Abuse Prevention program aims to foster safe environments where children (and adults) can learn and communicate about subjects that are usually off-limits. This communication is critical to the fight against child sexual abuse. To date, workshops have helped more than 2,400 children who’ve personally experienced abuse. More information is provided in the video below. We are proud of what has already been accomplished; however, the unfortunate reality is that there is much more work to do and many more children who need our help. Join Team Victory and together we can empower more children. Save a life. Deliver critical healthcare to “unreachable” individuals, one village at a time. The Share & Care Healthcare 2 Unreached Signature Program brings lifesaving care to people in remote areas of rural India, with a focus on decreasing maternal and infant mortality. Recently, we joined forces with SEWA Rural, a Gujarat-based NGO with whom we’ve partnered in the past, to further broaden our areas of impact. In 2013, a technology-driven health initiative known as “ImTeCHO” was launched (in partnership with the Department of Health and Family Welfare, Govt. of Gujarat). Through the use of cell phones and a custom healthcare app, the initiative benefited nearly 20,000 people in 600 villages in just three years. Share & Care has committed to helping expand ImTeCHO, and with our involvement, it is estimated to reach 3,000 villages and benefit 110,000 lives. 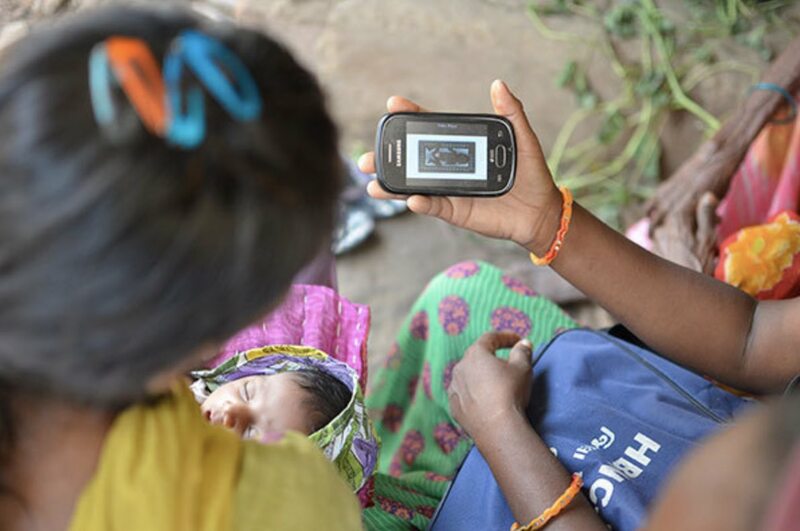 ImTeCHO stands for "Innovative Mobile Phone Technology for Community Health Operations." 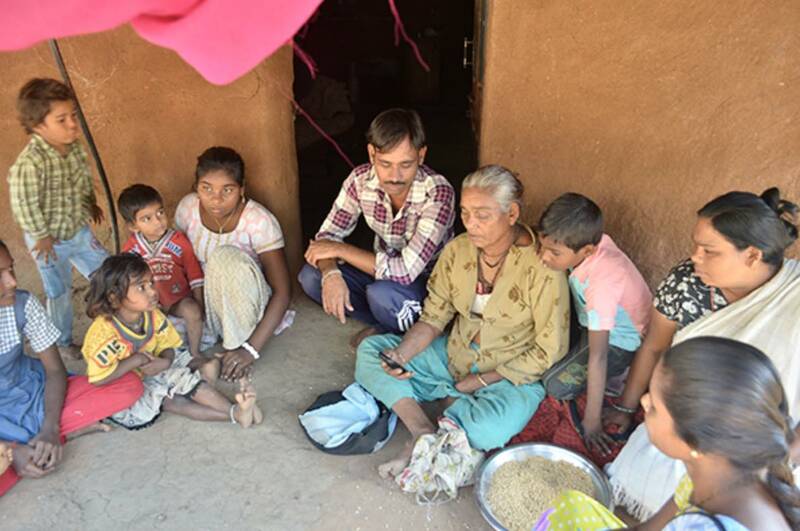 In this project, trained social health activists — known as ASHAs — make home visits to families in poor, tribal areas, and use smartphones to deliver and document maternal, newborn, infant, and child care. The software application for ImTeCHO is based on the Android platform and includes custom, healthcare-specific inputs. Accredited social health activists — known as ASHAs — are using smartphones to deliver care to more women, men, newborns, infants, and children, all of which are already showing lower morbidity rates. 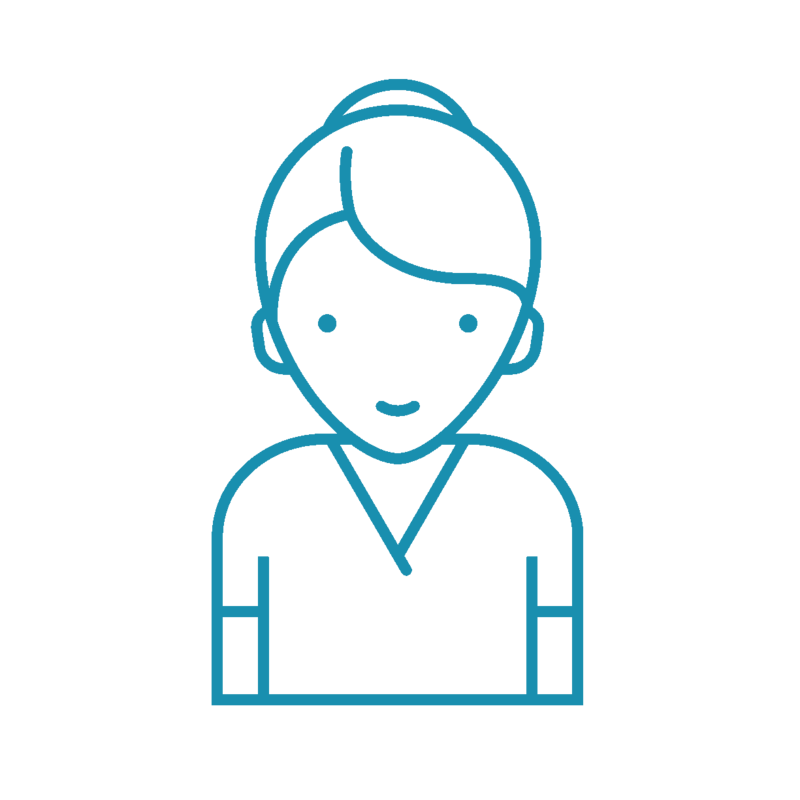 The ImTeCHO app provides each ASHA with a daily home visit schedule. During visits, the ASHA uses the app to submit and gather information to and from offsite health care providers. 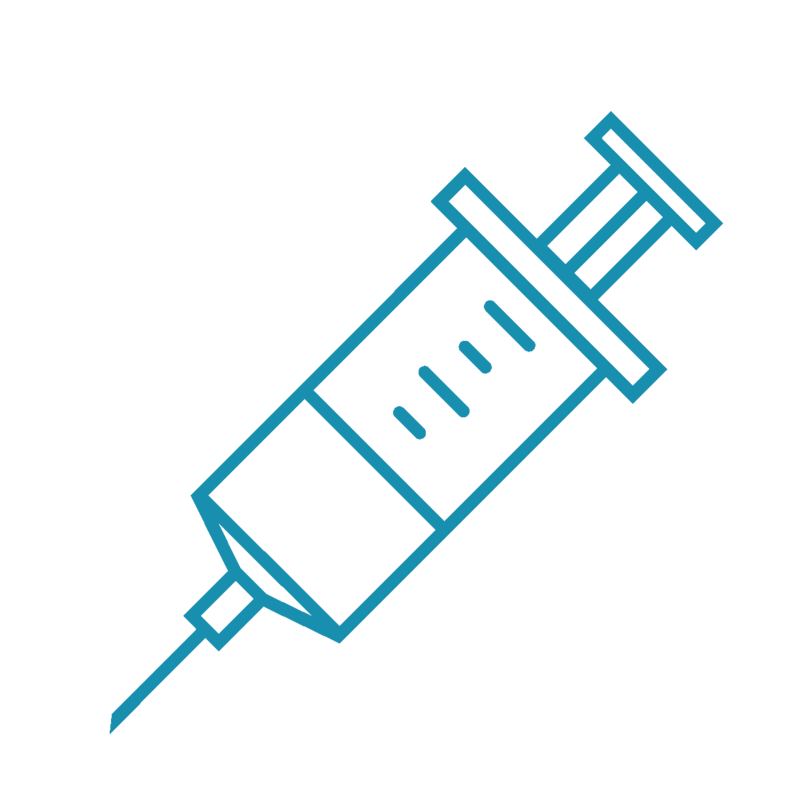 The trained ASHA will administer medicine or provide other basic services when needed. In the case of an emergency, the consulting doctor may decide to send an ambulance to the home. Approximately 10,000 pregnant women and 9,000 newborn infants, predominantly from tribal communities, benefit each year from ImTeCHO. The initiative has increased the rates of institutional delivery, early and exclusive breastfeeding, and home-based newborn care in the project areas, and has reduced infant and maternal mortality by 25%. Findings show that it has improved the overall effectiveness of government health workers as well. ImTeCHO has received two national-level awards and gained international attention from the peer-reviewed journal World Health Action. During the next phase of the project, Share & Care is providing performance incentives to further increase the effectiveness of the ASHAs. Performance refers to factors such as the number of cases handled, response times, and the amount and types of preventative care administered. With our involvement, the total villages and individuals that will benefit from ImTeCHO — that is, the number of people who will have access to healthcare for the very first time — will increase fivefold. Our efforts will focus on the tribal areas of the Bharuch, Valsad, and Narmada districts, and will work in tandem with approximately 20 primary health centers. 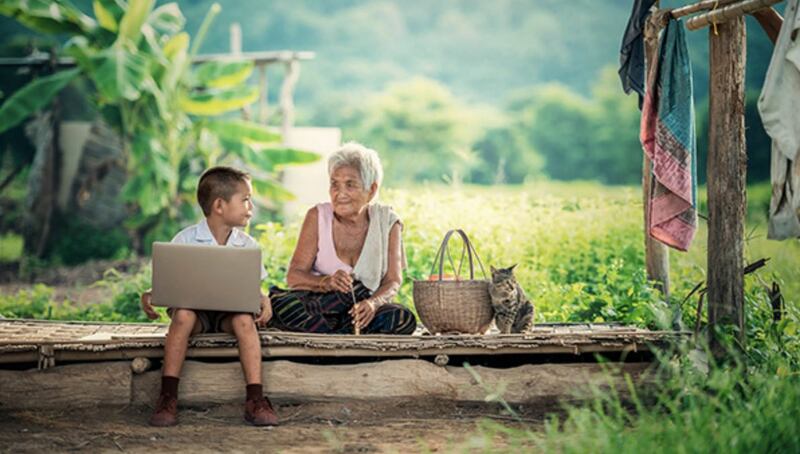 Through the use of technology, more people in a wider geographical area can be effectively reached and treated. This project has already made a positive difference in thousands of lives, but as we well know, there is much more work to be done. We want to continue to provide vital care for thousands more who need our help through our Healthcare 2 Unreached Signature Program. Your support could save a life. In addition to the ImTeCHO project, our ongoing infant mortality projects have resulted in reducing infant deaths from 80 per 1,000 births in 2013 to 0 in 2017. In multiple Jodhpur district villages, we've embarked on the Improving Child and Mother Survival project, which will provide approximately 600 women and 1,200 children with improved healthcare and nutrition. Join Team Happy Feet and help save more lives. Transform a child’s future. Help needy, hardworking students complete their education. Four out of 10 kids drop out of school by the time they reach 8th grade. Why do you think they do that? 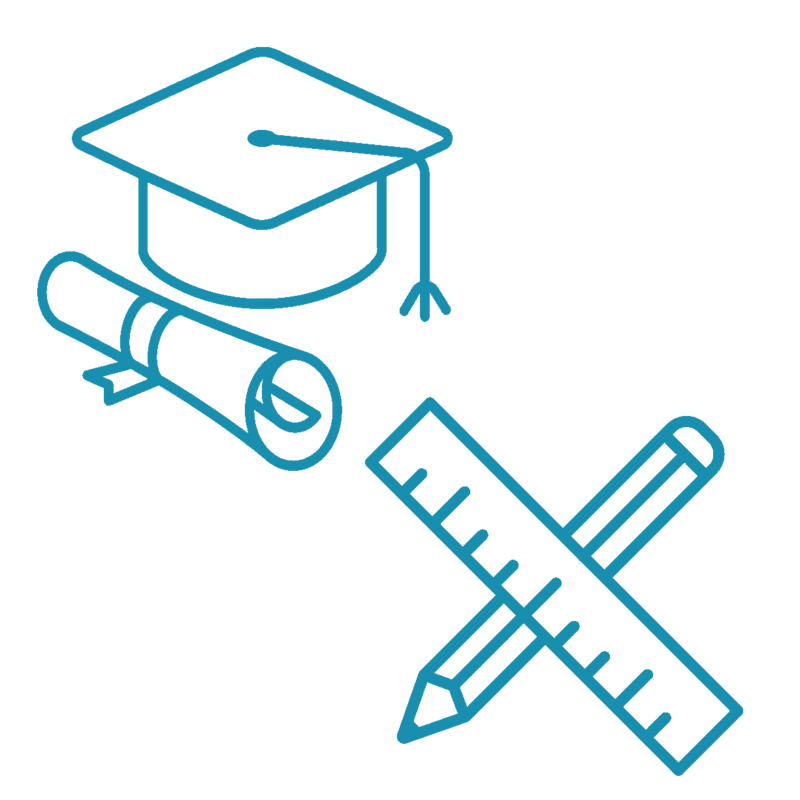 There are various factors influencing students to drop out, including affordability, discrimination, child labor, and gender gaps. Once these children drop out of school, they fall back into the same cycle of poverty their families have faced for generations. They are unqualified for most professions, and see very little financial growth in their lifetimes. These children need support, guidance, and nurturing to break out of the vicious cycle of poverty and illiteracy. We work toward uplifting underprivileged rural and tribal children who are in danger of (or already have) dropped out of school and providing them with the support and resources to complete their education. Each child is selected with specific criteria in mind. The majority of beneficiaries come from single-parent homes, large families where they may face neglect, or have been orphaned. They are from the poorest and most marginalized communities in India. When they enter the Educate 2 Success program, we are happy to say when they enter the Educate 2 Success program, about 89% of the students from this project graduate from high school and go on to college, pursue vocational training, or secure jobs. Our goal is to make college education a reality for thousands of underprivileged, yet brilliant, young scholars pursuing professional careers by providing interest-free loans, setting them and their families on the path to a secure future free from the binds of poverty. As you’re reading this, there are nearly 1,300 young men and women diligently studying toward a professional degree (e.g., engineering, medicine, IT), and ultimately toward a life their parents never dreamed could come true for their children. The E2G scholarship program began just over 10 years ago with 38 brilliant scholars. In that time, the number of E2G scholars has grown 30 times over. As a young girl, Almel watched her father battle alcoholism for years before finally succumbing to it, leaving her aging mother to support her family of three. Their situation was dire. They lived in a house that lacked even the most basic amenities of electricity and running water. Almel’s mother often had to work three jobs at a time, and she started taking Almel to work alongside her, causing Almel to miss school. Luckily, thanks to the hard work of Share & Care and our on-the-ground NGO partner Light of Life Trust, Almel’s situation was noticed and she was given assistance to re-enroll in school. Initially, Almel was shy and subdued, and would sit quietly by herself during classes. After a year of workshops and mentoring, Almel started making friends and participating in class. By the time she graduated, she had moved up to the top of the class, and her growing confidence was evident for all to see. Almel is currently enrolled in a hospitality management course. She is fluent in English and serves as an inspiration and mentor to other students in her program. Almel has a bright future ahead of her, something she never thought possible before. Join Team School in creating thousands of success stories just like Almel’s. We need your support! As this is our first 5K Walk/Run event, we humbly ask for any help that we can get! Your help will mean a smoothly run event in support of our important causes. 5K sponsors will reach an important audience of young adults — including a diverse mix of upwardly mobile professionals — and high net worth individuals. The Share & Care Foundation has a member base of over 12,000+ members/donors who will receive information on your company and the area you are supporting. We are financially responsible. We maintain a mainly volunteer-run operation with low overhead costs, and 92 cents of every dollar we raise from this event will be invested directly into our programs in India. Brand differentiation for your company. And you might even up your chances of winning new business! 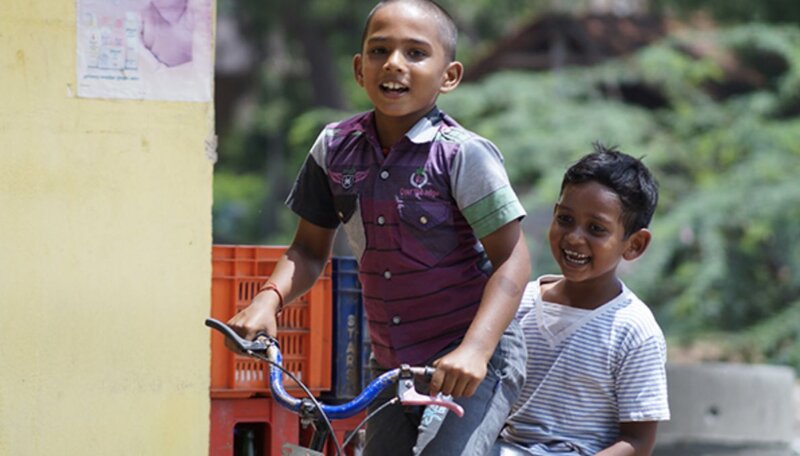 E2S provides children in rural areas, where dropout rates can reach 40%, with the support to stay in school and complete their education. Share & Care takes a holistic approach to ensure each child develops into a productive, compassionate, and confident member of society. Share & Care is currently supporting 666 students. E2G makes college education a reality for underprivileged, yet brilliant, young scholars by providing them an interest-free loan scholarship to attend a degree program in the sciences. After graduation, E2G scholars secure jobs at the top companies in India, breaking themselves and their entire families out of the cycle of poverty in a single generation. Share & Care is currently supporting 1,363 students. WE works to truly empower the women of India with vocational and livelihood skills training, personal finance courses, self-defense lessons, and self-confidence and mentoring. The program also works to rescue young girls from red-light districts, and provides them with a safe space, education, and a new life. We have also added Sexual Abuse Prevention for children, families, teachers, and communicty leaders under this program. Share & Care is currently empowering over 100,000 women. 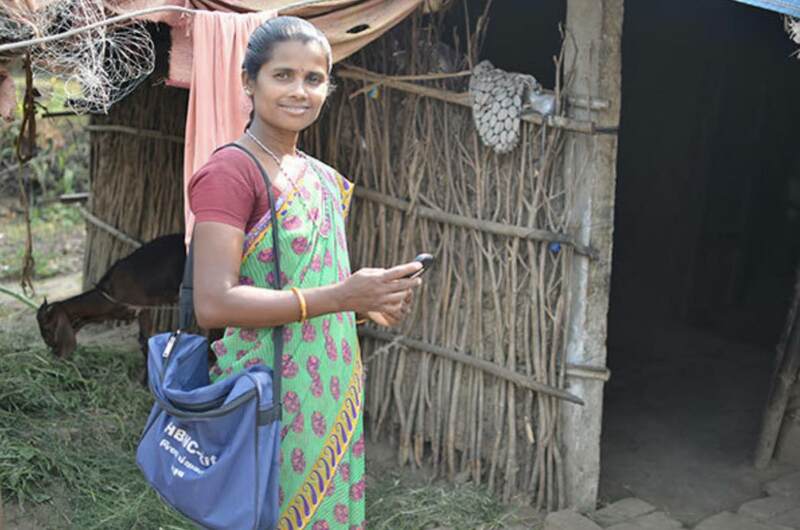 H2U brings healthcare to people in rural India who otherwise have no access to medical care by building health facilities and mobile care units in the most remote corners of the country. The program places an emphasis on prenatal and antenatal care, maternal and child mortality, vaccinations, nutrition, and health education. Share & Care is currently working in over 80 villages. This is a chance to give back to the community and give life-changing opportunities to the less fortunate. We would be grateful if you could support our 5K Walk/Run. We anticipate around 1,000 people attending this event, and our volunteers are running much of the programming. If you support us, we will include you in all marketing materials, on our website, and will recognize your organization at our event.